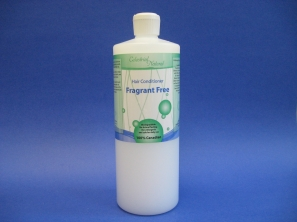 Celestrial Natural Hair Conditioner helps restore lustre, softness, flexibility and shine. Detangles instantly. Perfect for everyone in the family.